The brand new Planar 1 Plus has been designed with simplicity in mind; with set-up taking less than 30 seconds, this stylish player is perfect for seasoned vinyl-lovers or those rediscovering their love for the format. And if you’re in need of new vinyl to play on your beautiful new turntable, you’ll be in for a treat with £100 of Record Tokens to spend in independent record shops nationwide! 5 runners-up will also receive a copy of Tim Book Two and a £20 Record Token gift card. 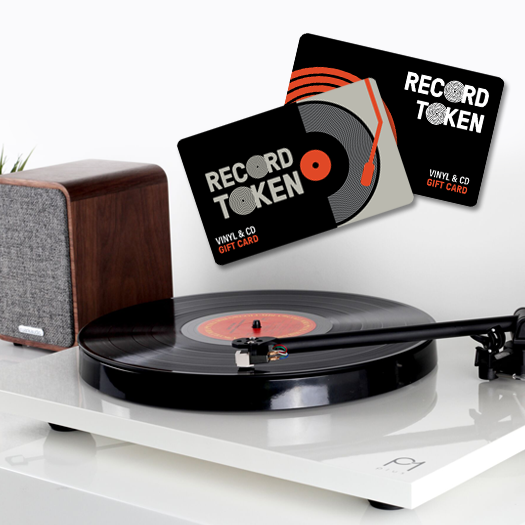 To find out more about the newly-launched Record Tokens, and to sign up for more news and the chance to win £100 every month, visit recordtokens.co.uk. Closing date 11:59pm, Thursday 21st June 2018. 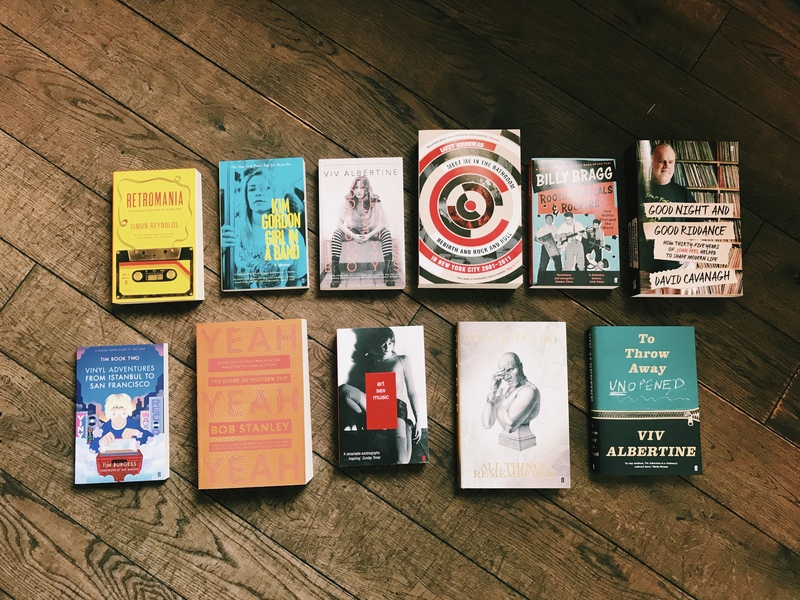 The competition is open to UK residents except employees of the Booksellers Association and Book Tokens Ltd., and employees of participating bookshops. By entering, entrants acknowledge that this competition is a game of chance, which does not involve exercising any skill or judgement.